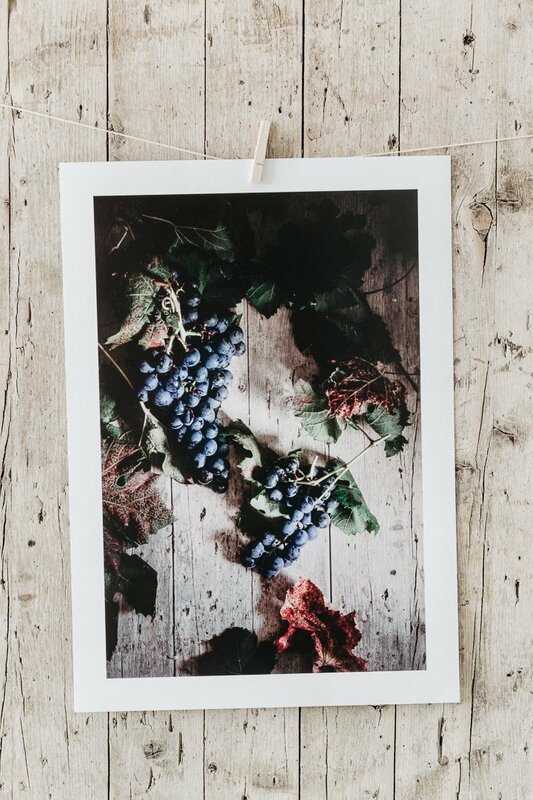 There are several reasons why you should print your photos. Here are three of them! Oh, and don’t forget to calibrate your monitor first. A few weeks ago I read on the Internet that last year “more than 1.2 trillion images were captured globally by cameras and smartphones”. That’s C R A Z Y.
Let’s face it: we’re in the era of “if you don’t snap – and share – it never happened”. I bet you have thousands of photos on your phone (I have dozens of gigabytes occupied) and I also bet you’ve never printed them, maybe only once or twice. In the age of digital photography, printing sounds like “excess”. If you’re a millennial like me, printed photos probably remind you of when you sat with your family on the couch, watching all those pictures of your school trip. The quality though was pretty mediocre, right? But honestly, that was amazing and it was the only way to appreciate those special moments you snapped with your disposable camera. Now, a lot of progress has been made in photography technology (consequently in printing), so here are the reasons why you should print your own photos. THREE REASONS IN BRIEF: 1. to create something tangible, 2. to be aware of details, 3. to really appreciate your work. I call myself “content creator”, this means I create content (duh) every single day. As a food photographer, I develop my recipe, cook and shoot. I’ve got hundreds of megabytes of images on my sd card and hard disk, some of these has been shared on my Instagram account and blog. People will see my photo, double tap and then forget about it. That’s the true sad reality. A few months ago though, I really started feeling the “urgent need” to feel my photos, touch them. All of them live on my computer and, unless I intend to edit them again before sharing, I never watch them for more than twice. The solution to my need was obviously printing. Since I don’t own a high quality printer, I decided to rely on a print laboratory. I got to know L.Type** on Instagram a while ago and when I saw their prints on one of my favorite photographers’ profile, I knew immediately I was going to choose them. A few weeks ago, I finally received my prints. I can’t explain how happy and excited I felt. Believe me, there is nothing like holding your photos in your hands. In that moment, memories become tangible and if you hang them on the wall they will live forever. Being a perfectionist, this is my favorite part. In the whole process of printing, attention to details plays an important role. Think about it: when you see a photo on your smartphone’s screen, you can’t see every single detail and inaccuracy. Instead, these will be visible both before and after printing. Before: when you edit your photo, you have to zoom in to see exactly what you’re working on. For example, when you work on sharpening you don’t want to have a blurred or, the opposite, an extra-sharped image. By zooming in 100%, you’ll be able to accurately assess how sharp your photo is. About zooming, L.Type says: “The key is to view each image on-screen at 1:1 – where each on-screen pixel represents a single printed pixel. What you see now is what we will print.”. After: since the final photo will be obviously bigger than a screen, details and potential flaws will be more visible. But hey, we love being meticulous, right? As I mentioned above, when I received my prints I felt extremely happy. Actually touching your photos instead of watching them on a screen, makes you appreciate your work even more. 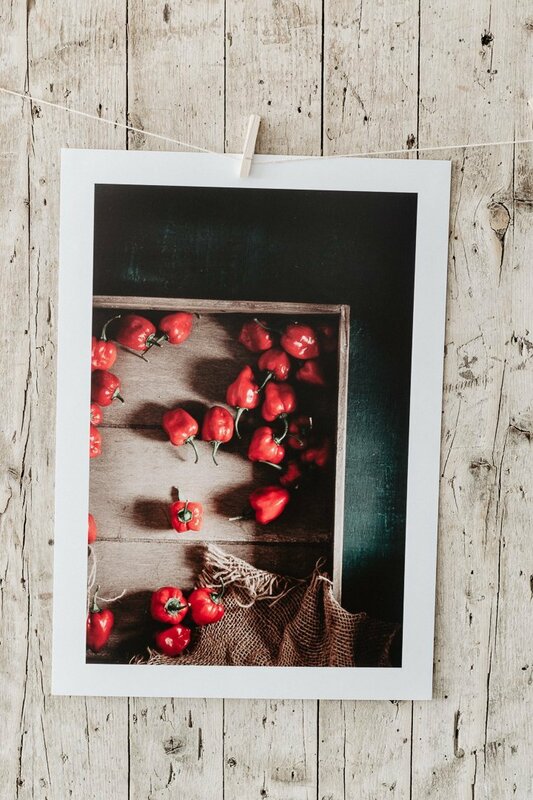 After you have invested time and effort shooting your favorite subjects, feeling the texture of the prints is…priceless! Plus, if you hang them on the wall, your family and friends will be able to appreciate your work as well. Think about it: do you send them via iMessage the photos you take? Ahem, rarely. Well, tell ’em to come over so they can see your prints! I’ll immediately get to the point: if you want to start printing your photos, you need to calibrate your monitor first to make sure the pictures’ colors are realistic. When I felt this “urgent need to print”, I knew I was going to need a monitor calibrator so I started checking online which was the best option. Luckily for me, a few weeks ago Datacolor “came to the rescue” and sent me a Spyder5 Pro. About Spyder5 Pro they say: “It calibrates all your laptop and desktop displays to an industry color reference standard and determines optimal screen brightness, exposing the fine shadow details and highlights in your photos. Now your edited images will always match your prints.“. It’s basically a little device that you put onto your monitor and does all alone. It’s fast, intuitive and easy, which in my opinion is the best feature. Everything you need to know about the installation is in this video. This is not an optional tool if you are a pre-professional/professional and my advice is to invest in one of these three, you won’t regret it. 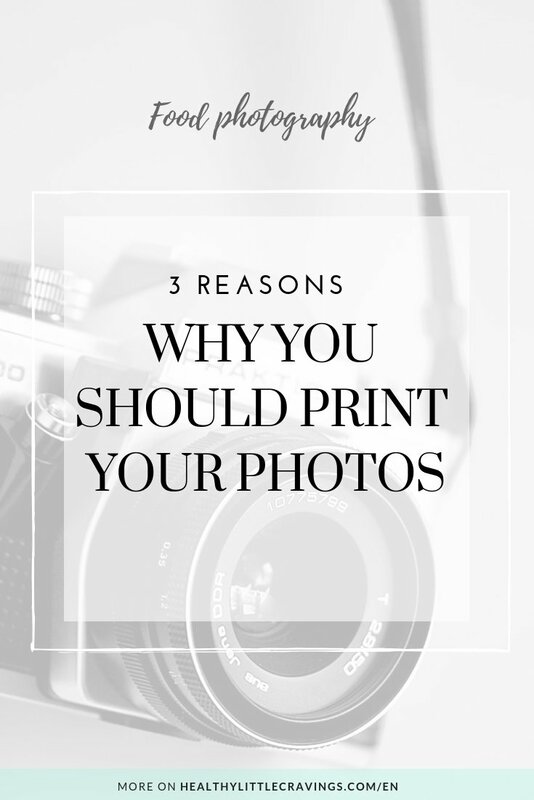 So friends, these were just 3 of the reasons why you should print your photos. 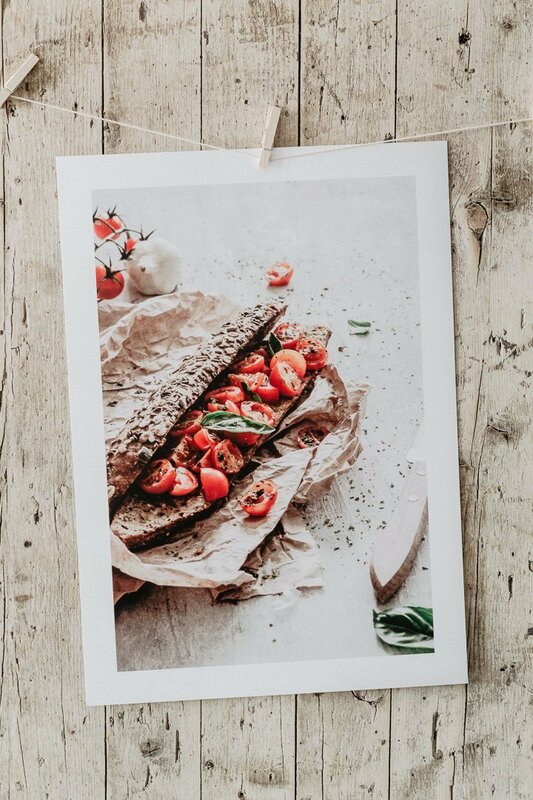 As the guru of Photoshop Marianna Santoni says: the difference between a digital file and a print is the same that there is between a recipe and a finished dish ready to experience with all our senses. P.S. Did I mention that I’ll soon open my Etsy Print Shop? Well, stay tuned because you’ll be the first to know! ** The products I’ve mentioned in this post were sent to me as a gift from Datacolor & L.Type Prints, but all opinions are mine. Thank you so much for supporting me.